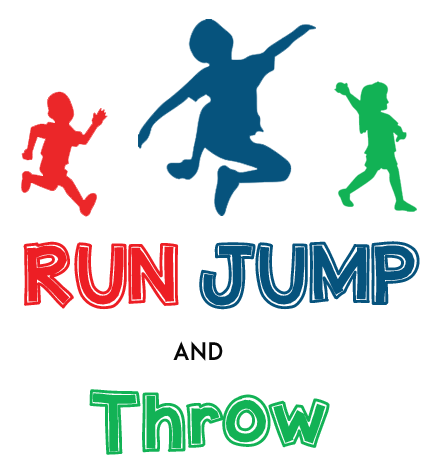 RUN JUMP & THROW IS AN ATHLETICS'S PROGRAM TAILORED TO KIDS! 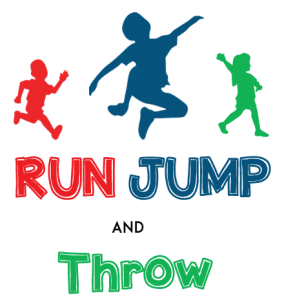 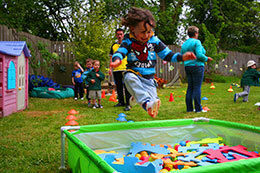 Run, Jump and Throw is our nursery athletics program that runs over an 8 week period. 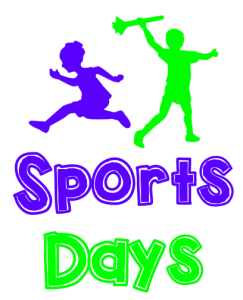 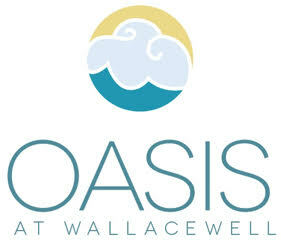 We have found that the program is great for kids in the lead up to sports day or open days as it involves those using key skills that will be used in these events. 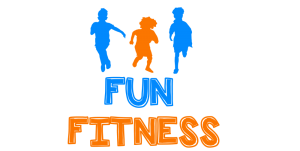 The program itself helps children to develop their skills through basic athletic skills such as agility, balance and co-ordination. 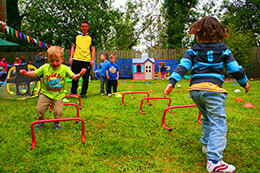 Children will be coached on aspects such as technique in a fun environment allowing them to improve their skills and enjoy success. 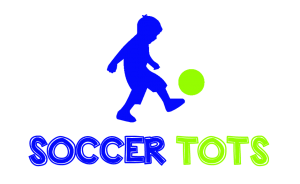 We have run this program in a variety of nurseries which have returned extremely positive feedback regarding content, coach delivery and structure of the sessions. 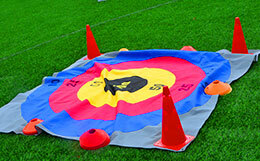 Check out the amazing young stars at our #Crookston Camp at #Rosshall Academy.